and every day confirms my belief of the inconsistency of all human characters, and of the little dependence that can be placed on the appearance of merit or sense." that there is something new to be observed in them for ever." 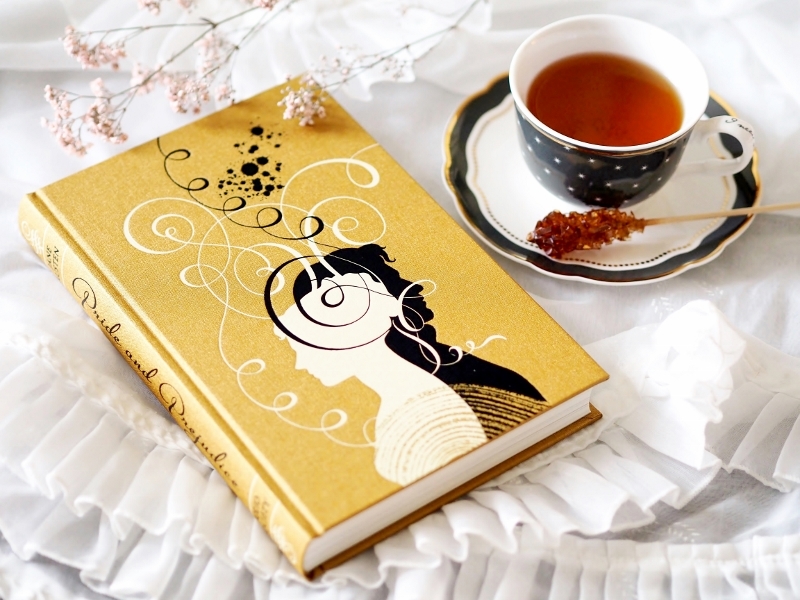 Pride & Prejudice is the first Jane Austen book that I read and I love it. 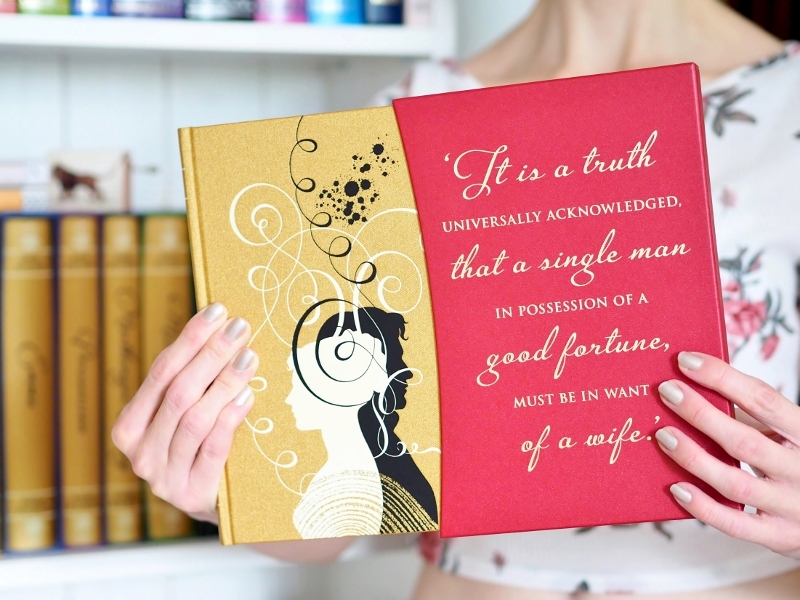 I have read it a few times and I do think it's Austen's best. 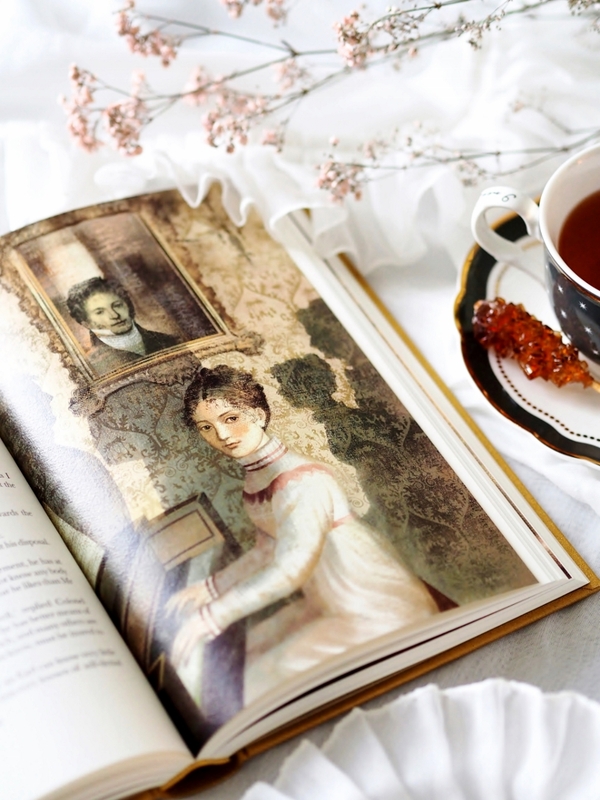 I guess I don't see Mr. Darcy as you do, I find him charming yes, but I don't see him as someone who is great at talking to people, just that he is clever and that gives him an advantage. also, I like that he and Elizabeth got a second chance to be together after her refusal to marry him the first time. 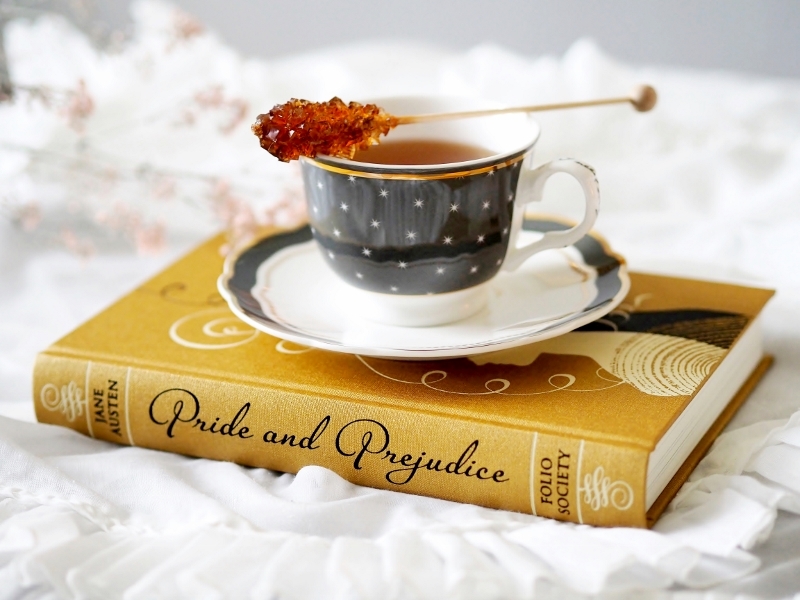 I honestly haven't read Pride & Prejudice in a while but I do seem to remember a lot from the movie version with Matthew Macfadyen - that's my favorite movie adaptation, have you seen that movie?